Treat yourself to one of our relaxing spa, hair, or nail treatments! See a complete list of our nail, eye brow/lashes, hair removal, skin care, spa, and specialty services. Take a look at our special offers, packages, and deals! Act fast, as they don't hang around forever. Find out where we are, leave us a message, or schedule your next spa or nail care treatment. Bat your lashes after lash lift & tinting to makes them stand out! Quick, affordable enhancing service for light or thin lashes. Have your lashes lifted & tinted for $65.00.. Service last up to 8 weeks No more lash curling , and No more broken lashes. Step up to our Spa Pedicure for the ultimate in nail service and relaxation, indulge your feet with our exclusive pedicures. Cheri's Skin & Nail Boutique will transport you to a distant, personal escape. 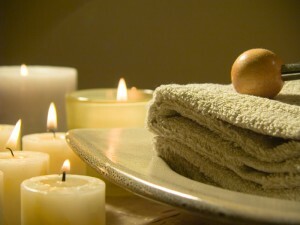 Indulge in one of our luxurious spa services. We will carefully tailor your manicure to complete your look, whether you wish to give your nails an all-natural, healthy glow. Many men remain apprehensive about treating themselves to the pampering associated with a day at the spa. 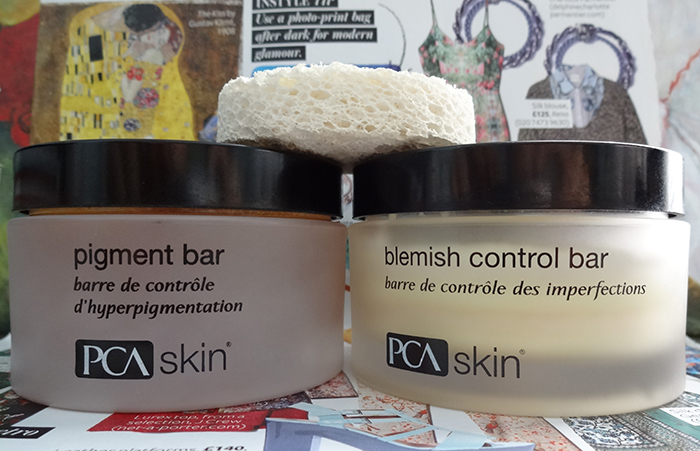 Designed to stimulate a fresh appearance and improve the appearance of fine lines, imperfections, and discolorations. Ever dreamed of having darker eyelashes and eyebrows to define your facial features even with your make-up off? Eyelash Extensions are your ultimate solution for longer, thicker, and more beautiful eyelashes. Carefully balanced to both deeply cleanse and replenish, our body treatments lift the veil of dullness and dryness to restore silkiness to skin. 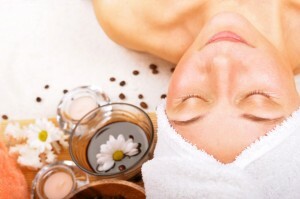 Facials are just one of the steps to maintaining clear, healthy skin but can also be a relaxing way to pamper yourself. Our wax treatment technicians take the utmost care to protect the health and elasticity of the skin; comfortable and result-oriented. 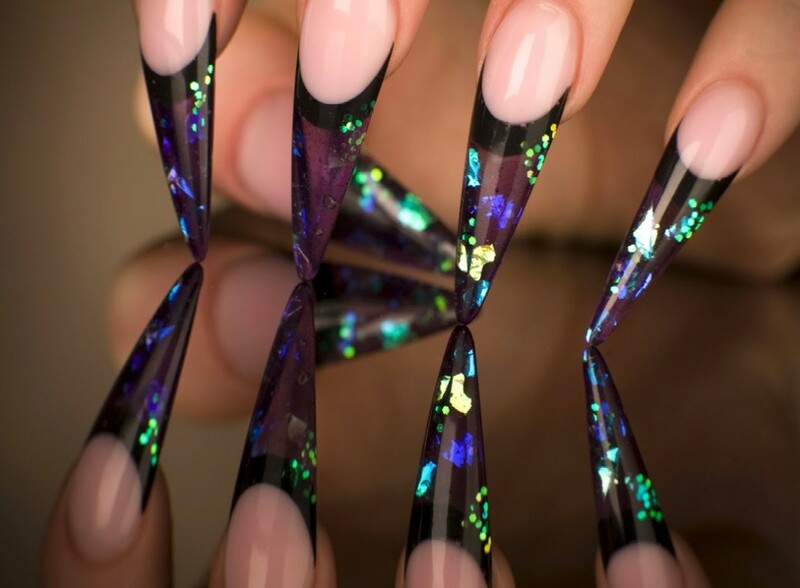 Young Nails.. Its all about You.. Enhancement forumulated with you in mind. Low oder, self-leveling, and requires minimum filling still giving your enhancements a non-yellowing color, strength, and flexiblily. Enjoy a beautiful set of Cheri's Lashes Eyelash Extensions with little need to adjust your lifestyle. 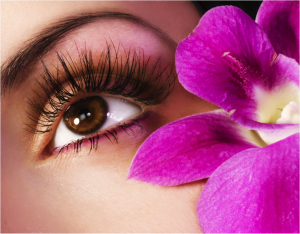 Proper care and maintenance of your new lashes will ensure beautiful and long lasting results! We Offer the OPI collections of great Nail Lacquer polishes that Last & Last, from the basic nail polish to the OPI collection of gel polishes. 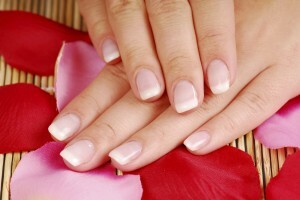 Cheri's Skin & Nail Boutique delivers an exceptional experience. 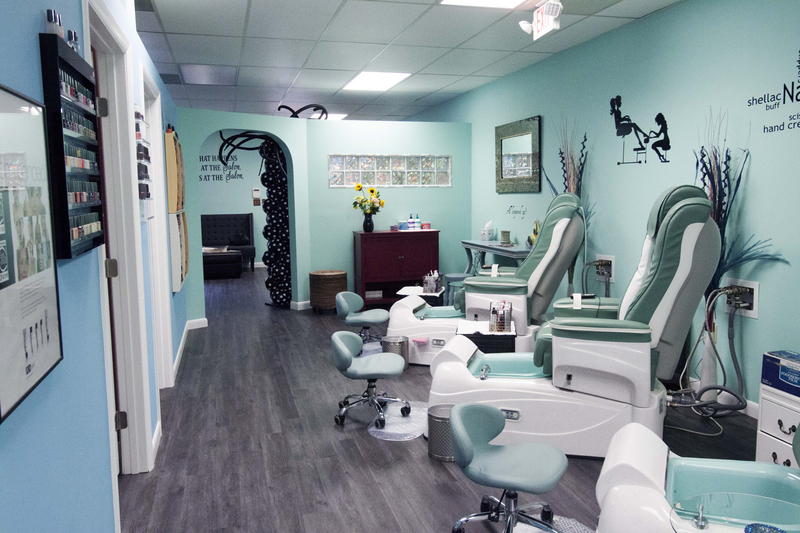 We offer many services to care for and treat your nails and skin in a beautiful and relaxing spa atmosphere and have been serving the Hampton Roads area for 20years. 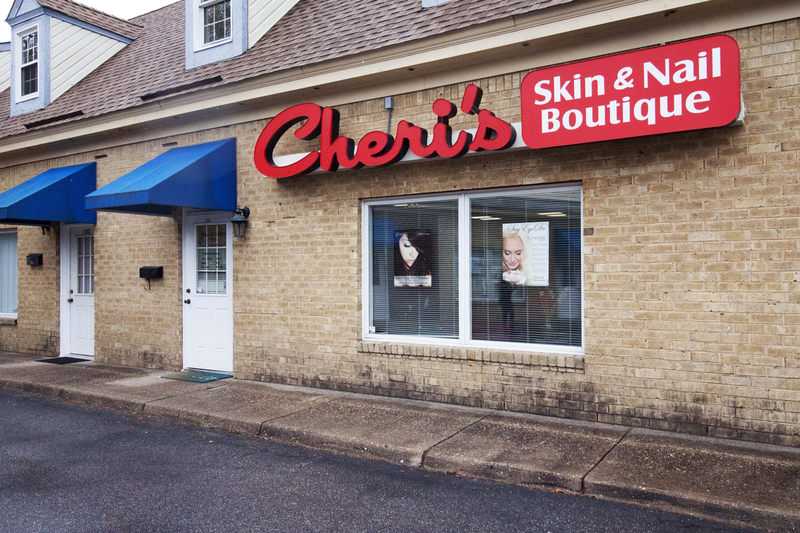 Learn about Cheri's Skin & Nail Boutique in Virginia Beach and what makes us the best spa in the area.